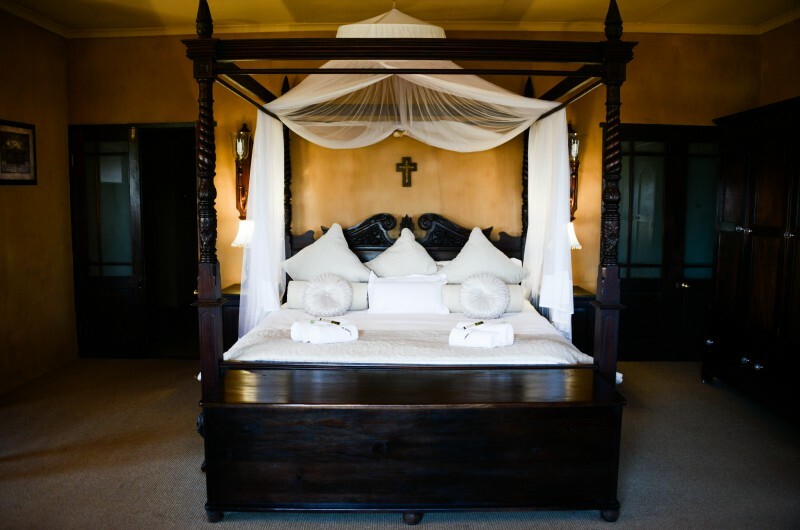 Dio Dell'Amore five star guest house offers 8 spacious en-suite rooms with beautiful views out of every room. 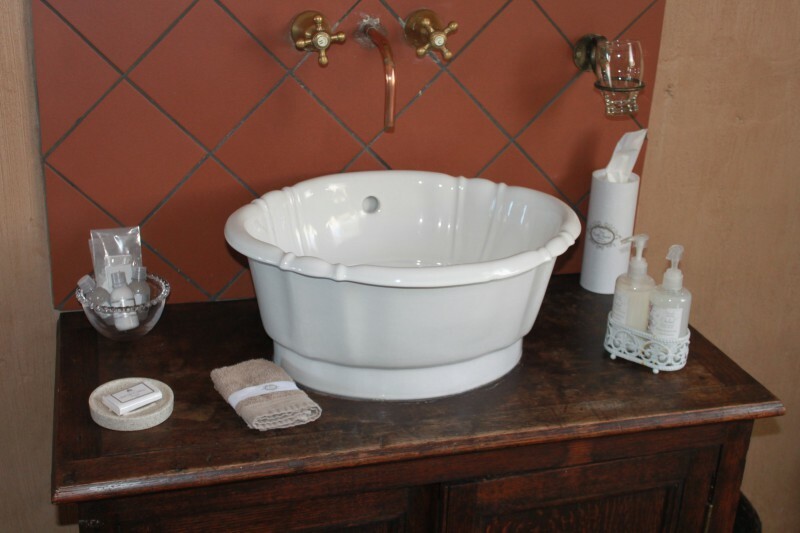 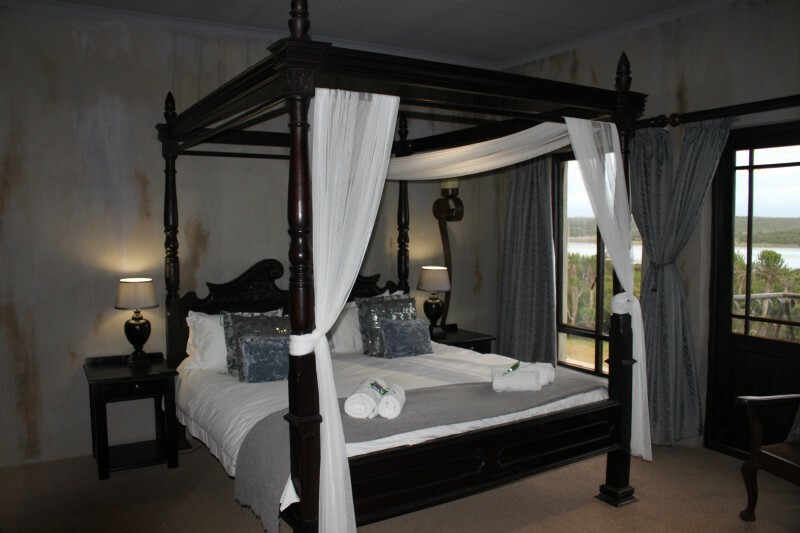 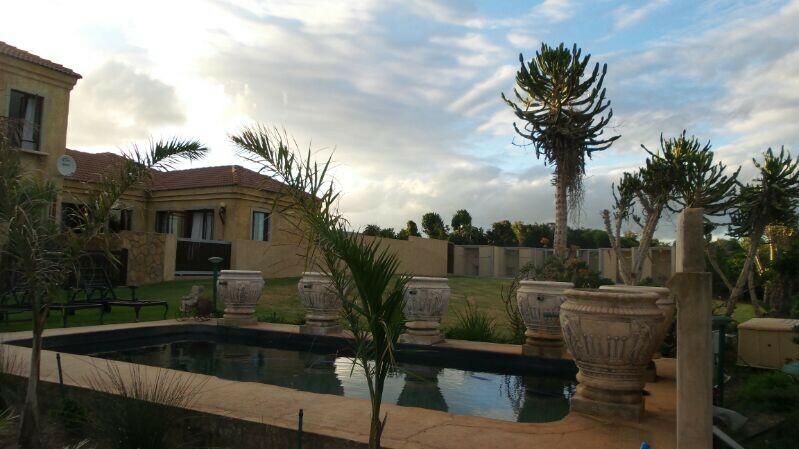 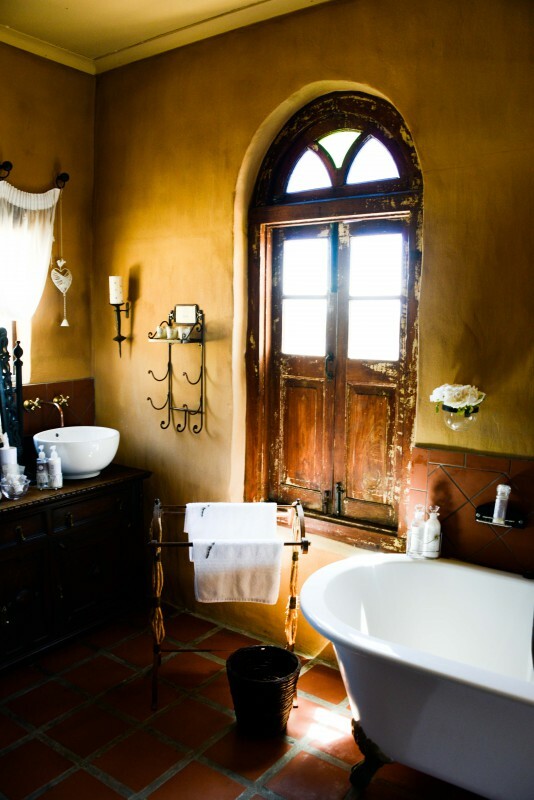 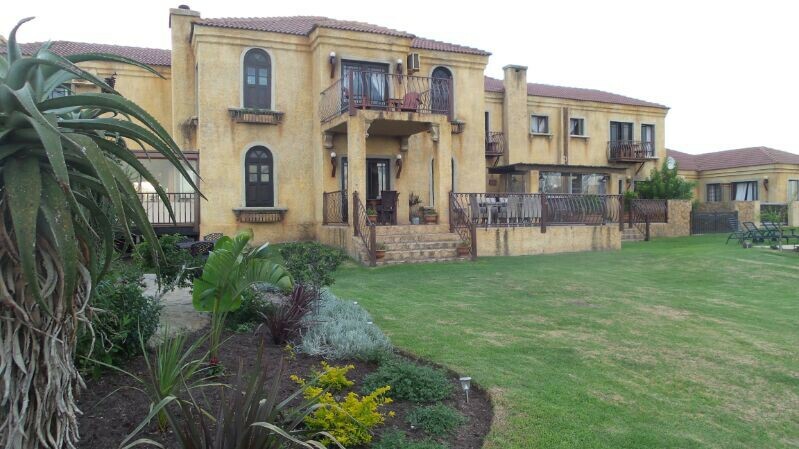 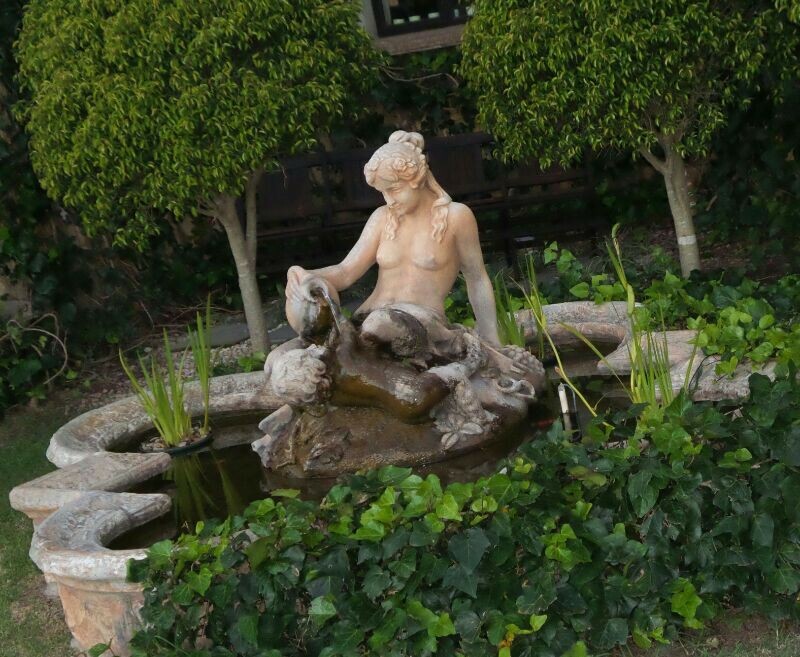 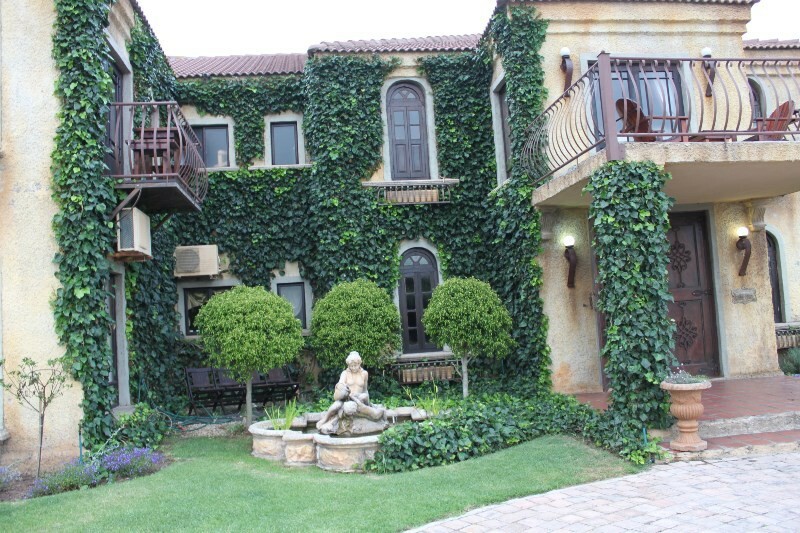 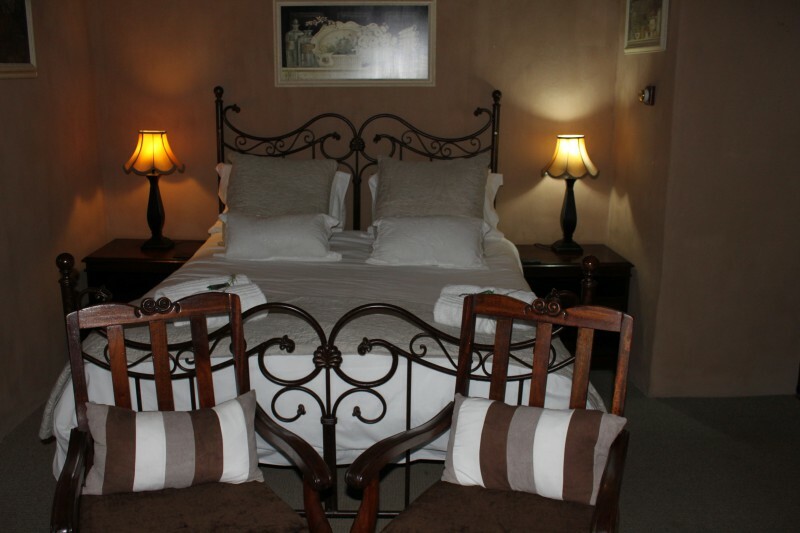 Dio Dell'Amore Guest House reflects the opulent elegance of Tuscany and is situated right on the shores of the Kabeljauws Mouth in Jeffrey's Bay in the Eastern Cape. 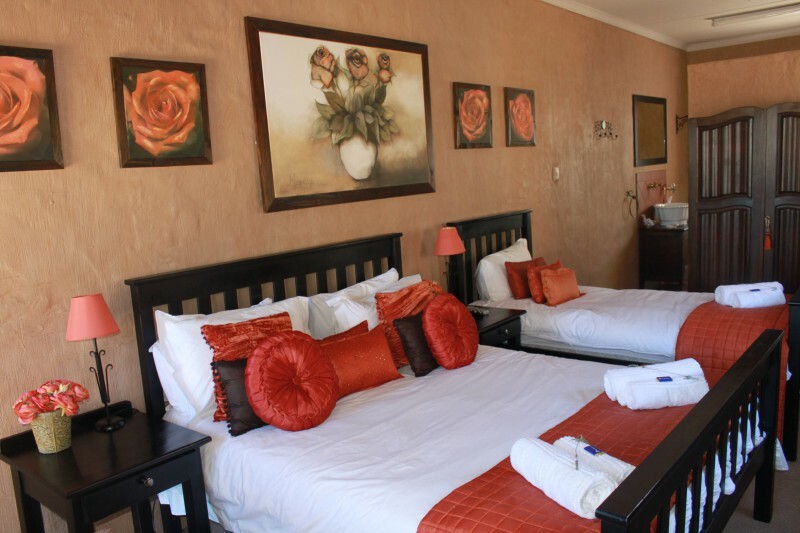 This five star guest house is set in a tranquil escape that any discerning traveller of business person would appreciate. 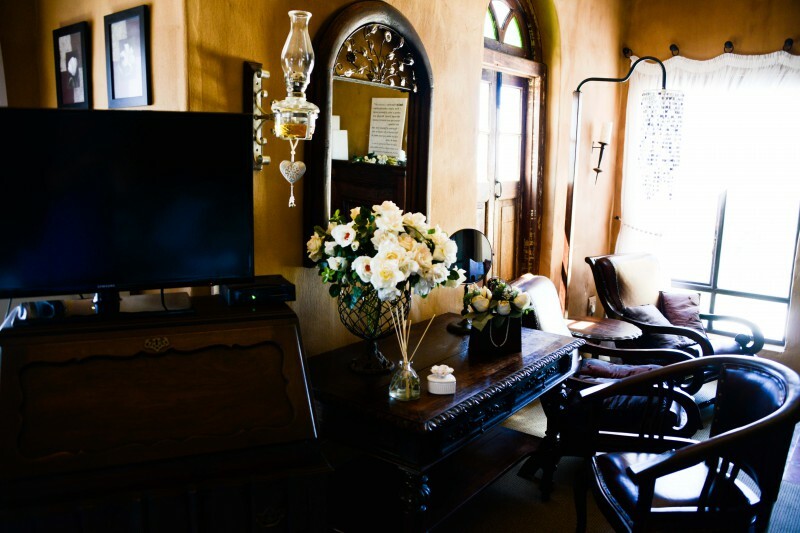 Their approach is warm and welcoming and our service ensure that guests individual needs are catered for and their privacy respected. 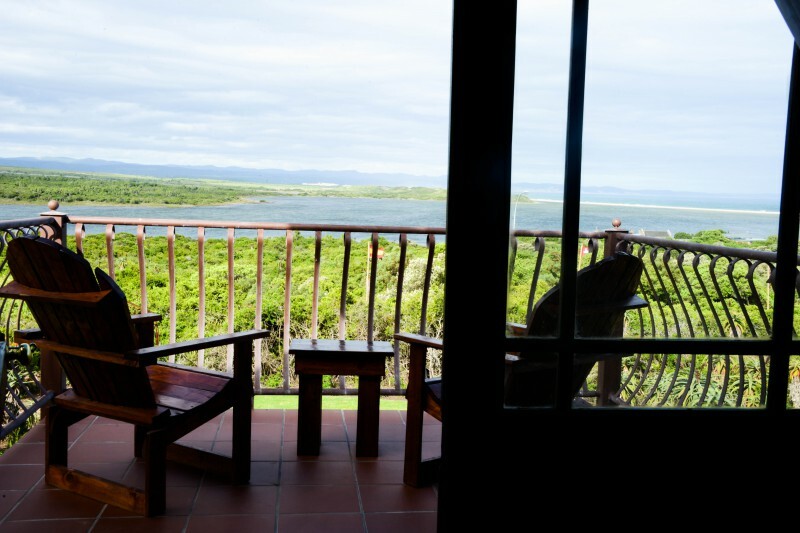 In a relaxed atmosphere with optimum conveniece and comfort you can enjoy beautiful breaker views, ocean scenery with the dolphins and the whales, lagoon with water sport, see horse riding on the beach with the mountains on the horizon. 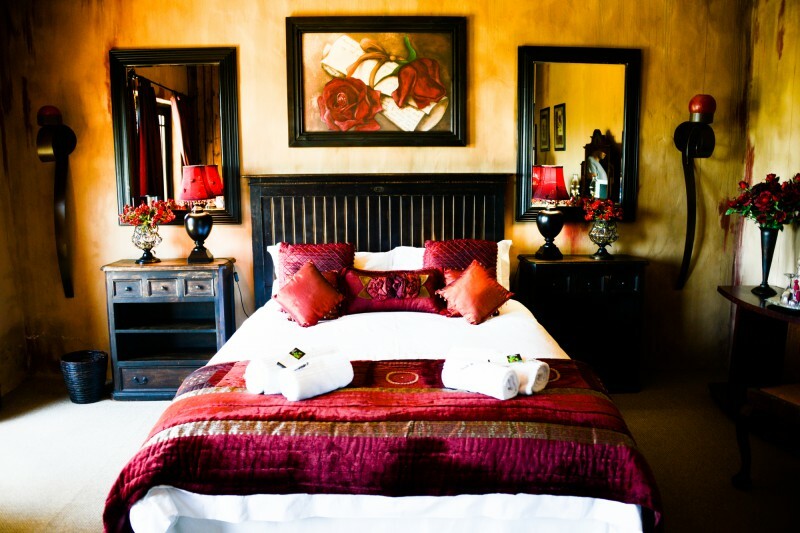 Dio Dell'Amore offer their guests eight spacious en-suite rooms with all the luxury facilities to make every guests stay with them more memorable.